Oh my, what a day! It never ceases to amaze me how one can go through heaven and hell and live to tell the tale! Well, our journey began again at 6 am… Dan and I decided to send our bags ahead ( thank God!!) 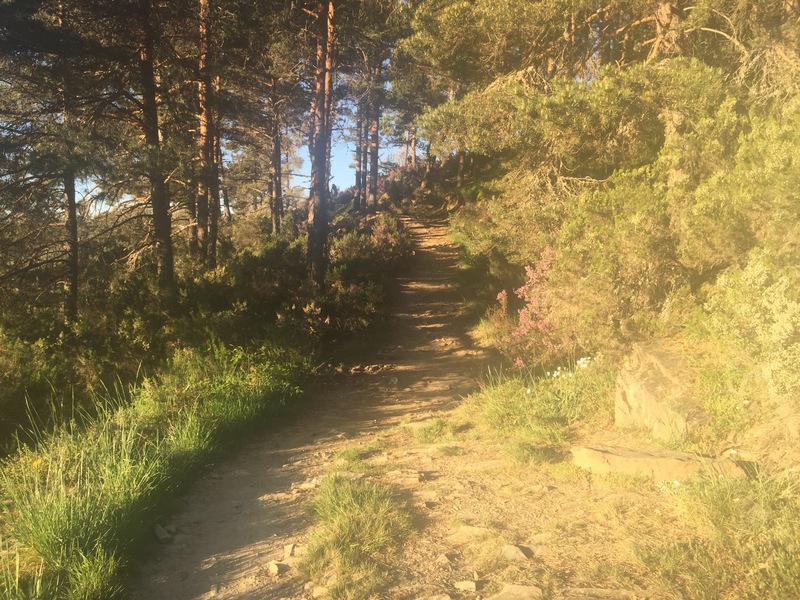 Day was just breaking, and fortunately once we were out of Foncebadon, the path was excellent gravel almost all the way to the Cruz Ferro (about 2k). 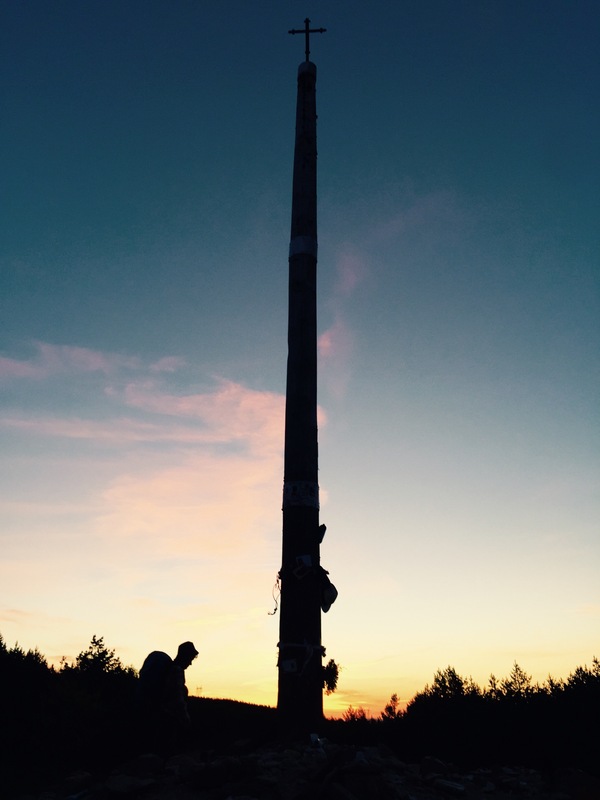 We arrived just in time to see the new sun greeting the cross. It was beyond moving to climb the hill of stones, the base of which was laid 1,000 years ago by pilgrims, to arrive at the base of the pole to lay our stones. What an experience! 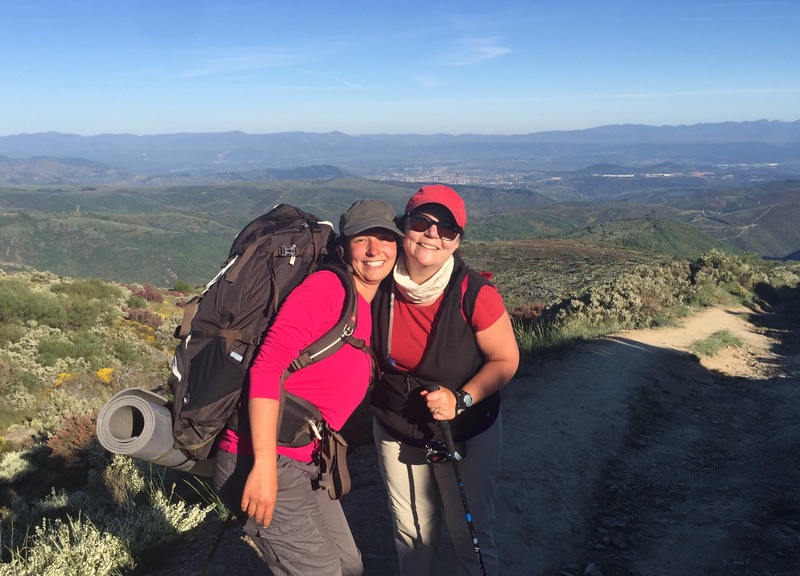 Once we left the cross, we headed further into the sun kissed mountains and climbed another 50 m to the highest point of our pilgrimage ( about 1550 meters)… I can’t describe the beauty of the morning, but will try to show you in pictures! A short time later, we were greeted at an ad hoc coffee wagon (yes, at the peak!) by Michael ( friend from Ireland who’s gift is being the quietest man to exit a room in the morning and also happens to be a beautiful human being) by Alan ( a dear and frequent acquaintance on the way) and by Judith! 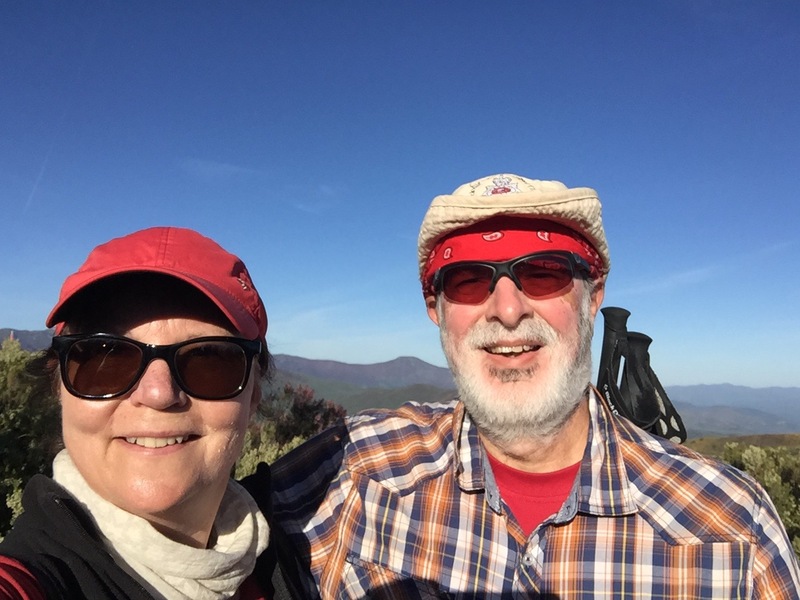 We had missed them all at the cross as they were about 10 minutes behind us… Michael spoke about Alan’s very beautiful and moving song that he sang there… And Judith look like she literally had the weight of the world taken off her shoulders! We were soon off to begin our descent. Almost the entire 905 m can be described as an 18″ wide path from hell laid in the middle of heaven… Just when you thought you could not go on, all you needed to do was to look up and be awestruck by the creation of this magnificent morning. 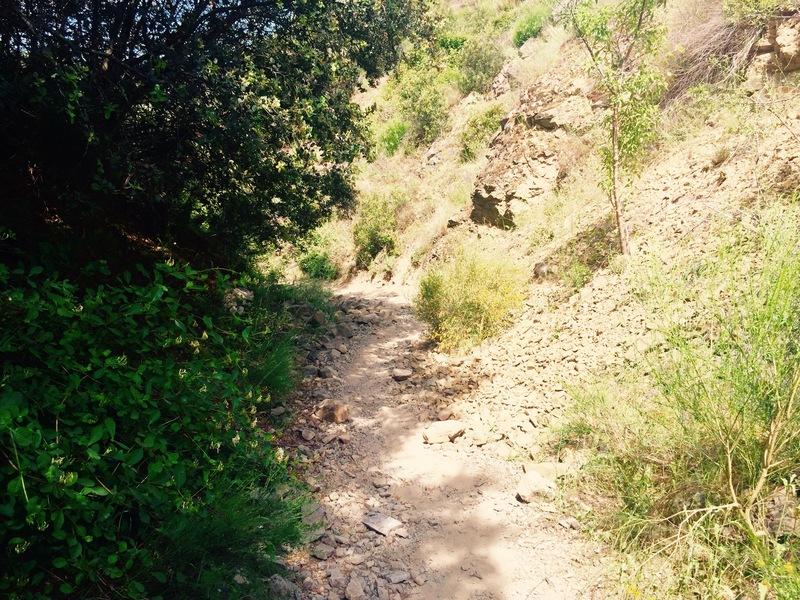 We struggled ( sorry, not Lisa… She skipped along the trail like a Spring Faerie… She absolutely loved this!!!) 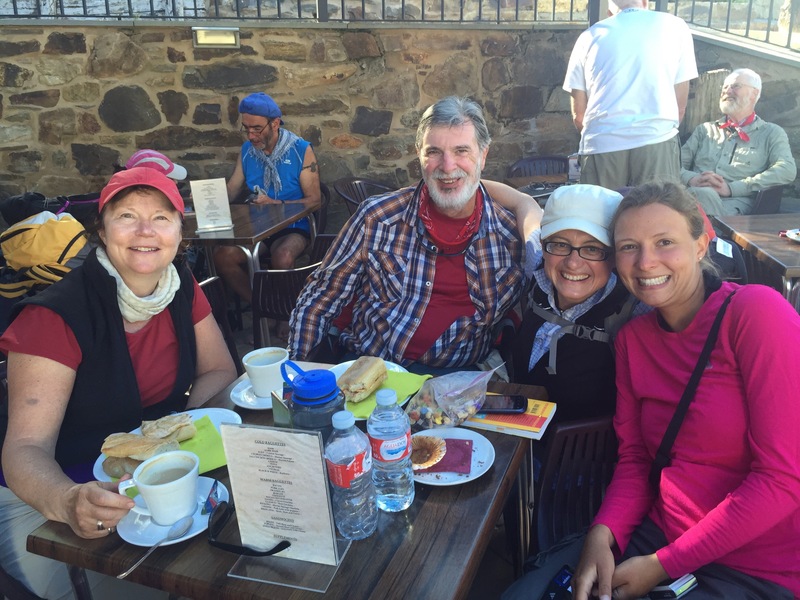 until the halfway point at Acebo where we stopped for our breakfast and second cup of coffee… It’s truly amazing when you have a superb day and find an amazing cafe with table service and are surrounded by your Camino soul mates!!! 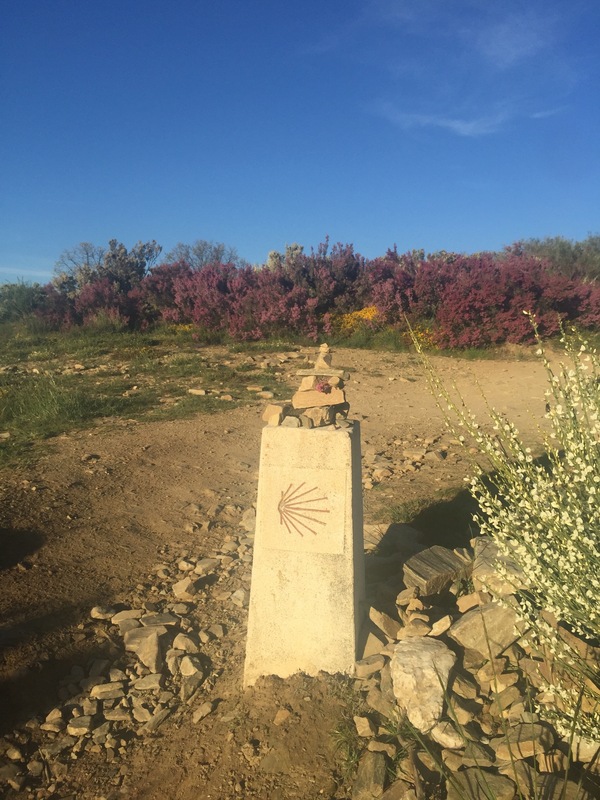 As we left, a spoke to Lisa about the number of people we have met that have done the Camino several times… I wanted to understand why… Lisa met a German man who was walking it for his third time… The first was in March where he was met with cold green landscape and 5 weeks of rain!!! The next time was summer where it was so crowded that one had to start walking at 3 am to be able to get in your distance and still get a bed (many camped in tents and the way was very crowded), and the third time is a charm!!! I’m glad it’s a charm because as moving an experience as this is for me, I’m not convinced that I will do this again. I spoke to Lisa about a French man I had met yesterday who was walking this for his 10th year in a row…then, who should I meet on the way not 5 minutes later… Of course, I asked him what inspires him to walk this each year, and he replied:” Not what, but who… God of course!” He has been walking since he retired at the age of 58, and then said that perhaps this will be his last year, he misses home and his wife… For him, the Camino is getting too commercial! On we went through another round of 18″ hell, this time the scree was combined with eroded sedimentary rock that made uneven (dangerous) steps covered in shale fragments…as I’m walking I think I hear a bike… Now I must say that the slope was very steep ( probably a 30-40% grade) when all of a sudden I had to get my aching feet to balance me on the side of the devilmade path to let this crazy wild dog biker by!!!! I shouted “You can’t be serious” then shouted down to Dan “BIKER!! !” Dan had his own response for him… To be honest, I don’t know how this idiot survived this descent… but we didn’t see a pile of bike and guts at the bottom, so I guess he did! 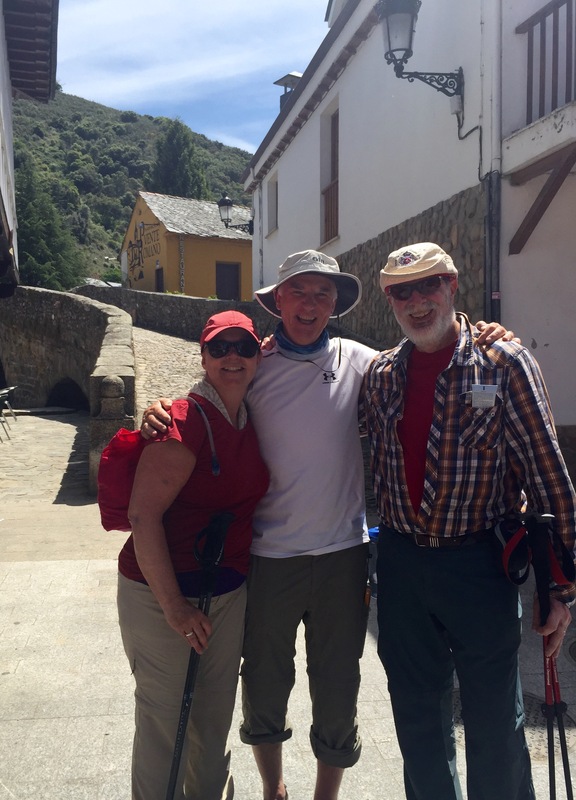 Soon we made our final descent into Molinaseca… What a glorious little town… We met Michael on the bridge, and were saddened to hear that his last day was tomorrow in Ponferrada. He will head back to Ireland and restart his final stage next year, same time! Another lovely soul that we will miss. A quick Lemonade and then we were off to finish our day in Ponferrada. 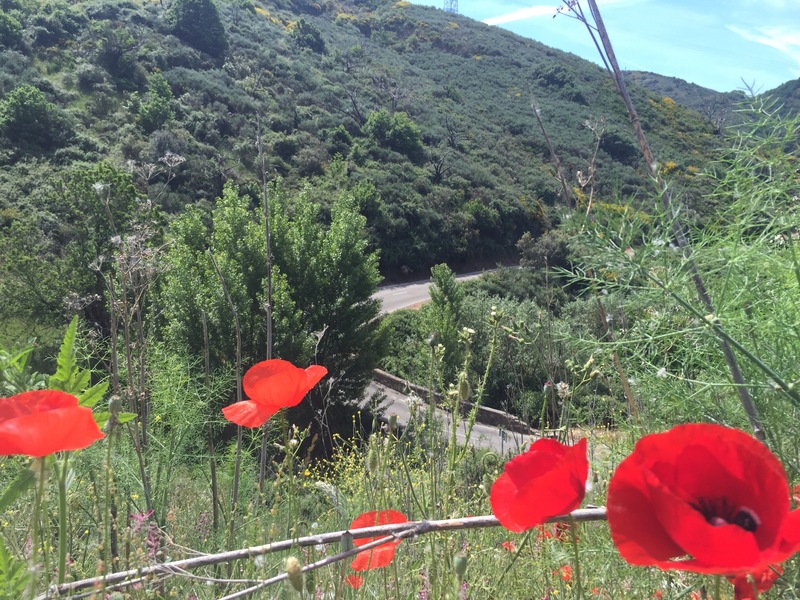 It’s a bigger city than we are used to here (70,000), so the walk in was more industrial… But, being down in the valley I was revived once again with the sight of poppies! Our Albergue is absolute heaven! 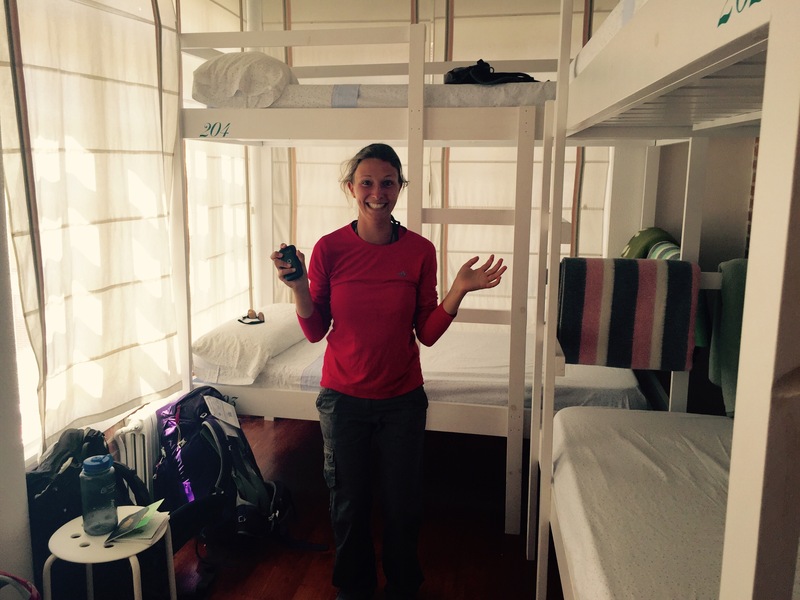 We are in a room with 4 beds, and Lisa is over the moon with joy! We are sharing with a lovely lady from France so both Dan and I are doing a little practising (Dan being far more successful than I). 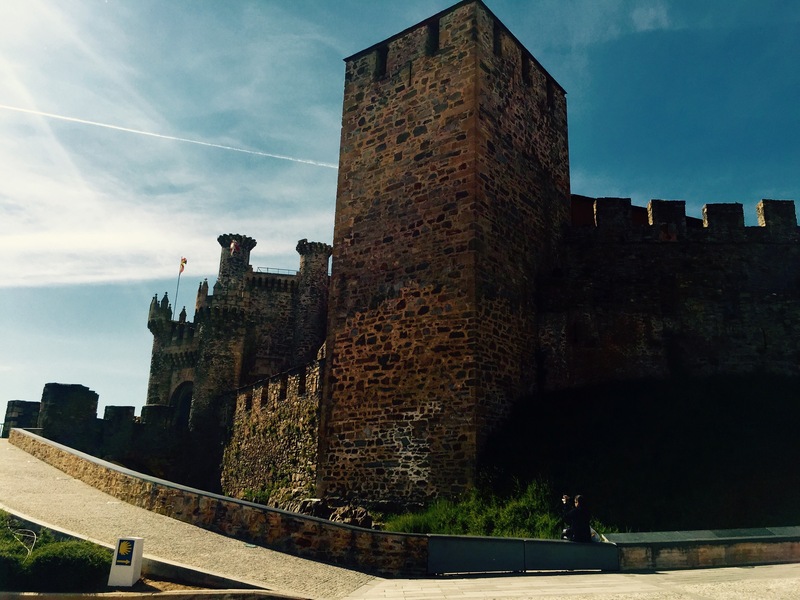 After shower and laundry, we headed into the old section of the city where they have an amazing Templar Castle…. 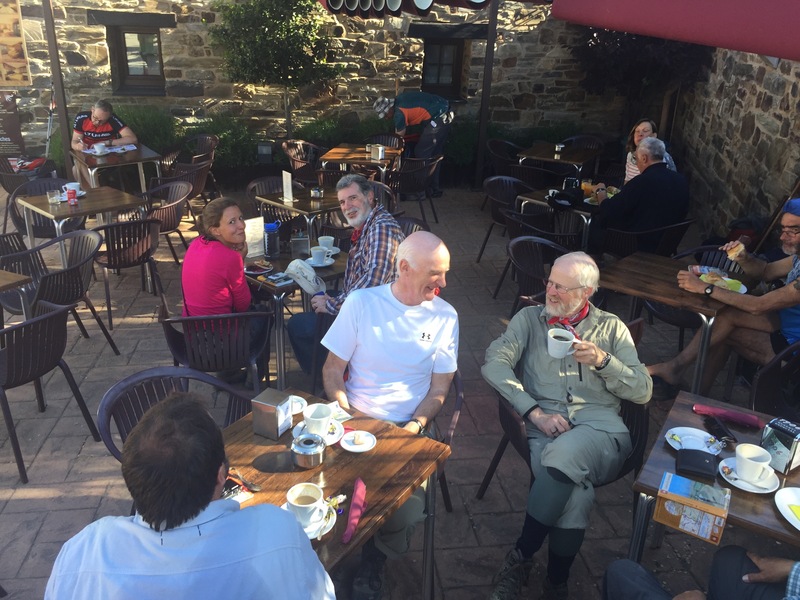 We treated ourselves to treats, and then back to the Albergue to check on laundry and have a little rest before dinner. 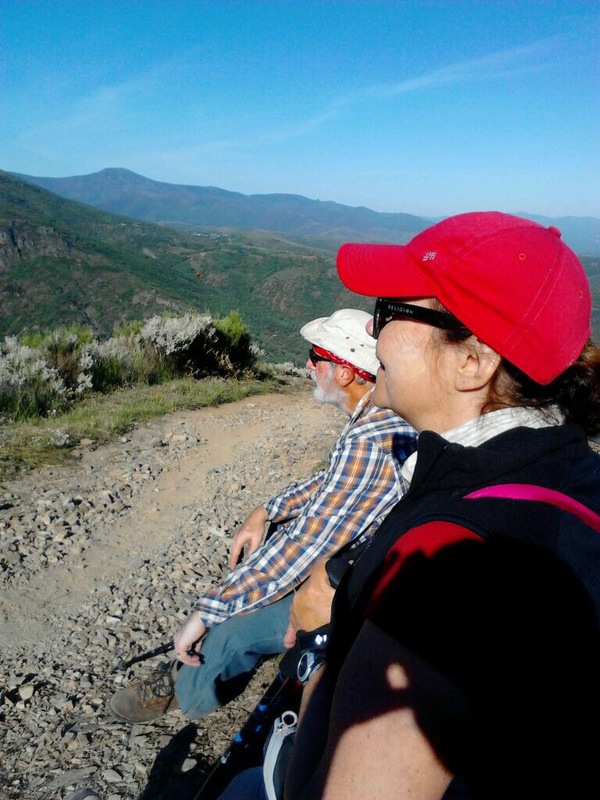 Tomorrow, our hope is to push at least 5 km past Villafranca de Bierzo so we can shorten our next day a bit to O’Cebreiro… That means a 30-31 k day tomorrow with 25k for the big climb the next day… The good news is that our host at tonight’s Albergue told us that the climb and descent we just did is the worst on the Camino…I guess we’ll just have to wait to find out!! At Day 26 you must be able to start sensing Santiago or is it still focussed day by day? How is the terrain supposed to be for the last third of the trip? Another very big mountain coming up day after tomorrow… And tomorrow we will cross 600 k… Only 200 left in 9 days of walking!!! 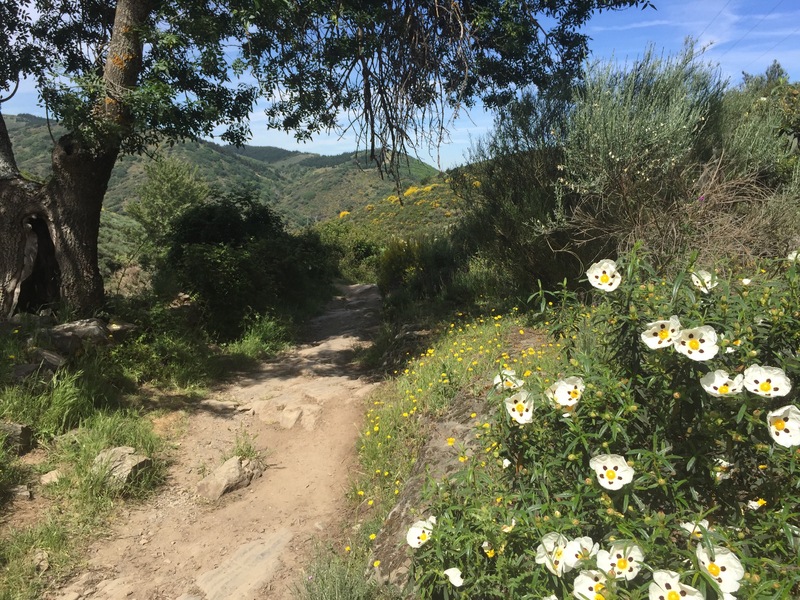 Such beautiful mountain views mixed in with flowers and the texture and test of the trail. I found the white flowers with the black spots really interesting! Every time I see the beautiful rest places and cafes I can’t help but think about the pilgrims that had none of these luxuries and wonder how they managed. 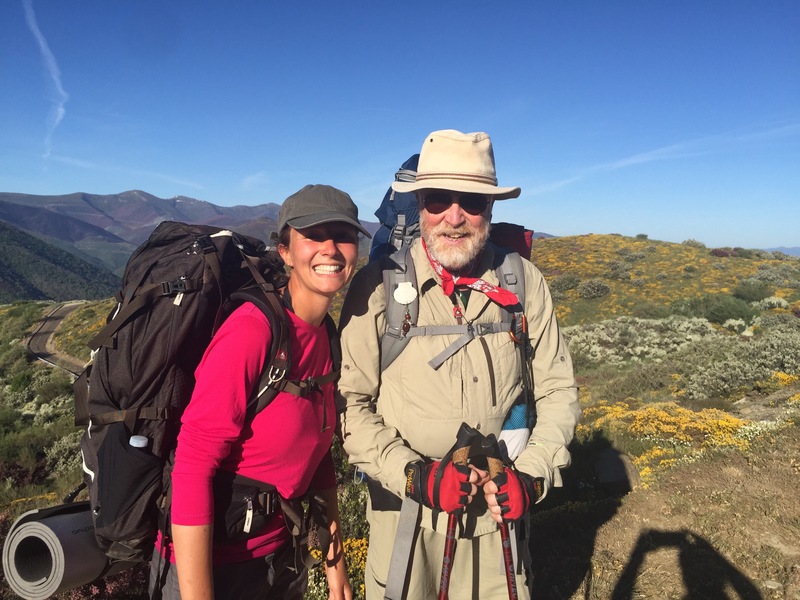 It is amazing to think that people do this pilgrimage regularly! Great reading! We all lean in daily to read your wonderful posts! Onward to O’Cebreiro Tuesday. 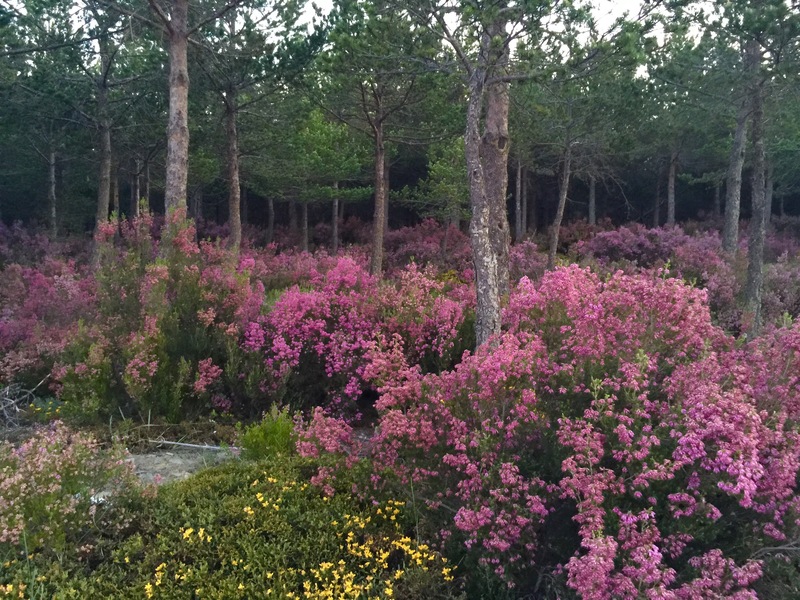 If I had a favourite stop on the camino that would be it! So gorgeous and well worth the climb. 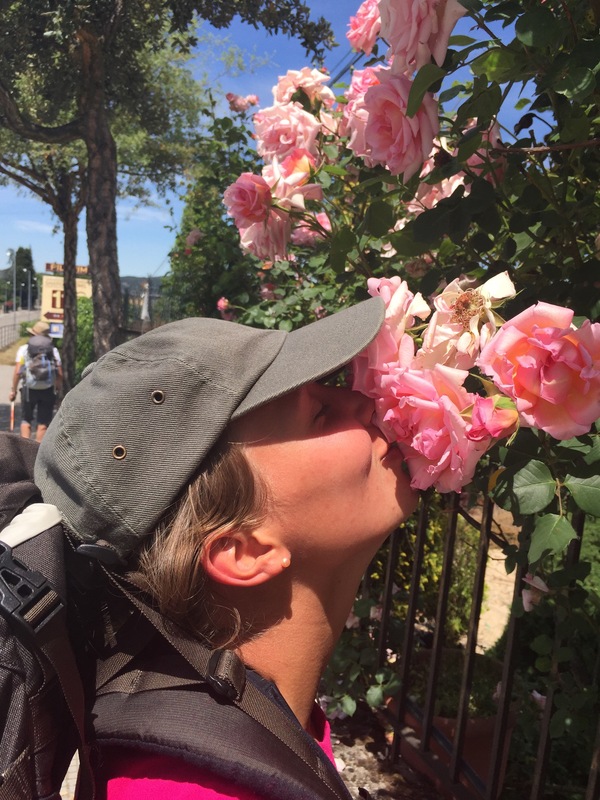 Love and hugs to you both and Buen Camino to all your fellow pilgrims. All is well on Castleton! Thanks Jocelyn! 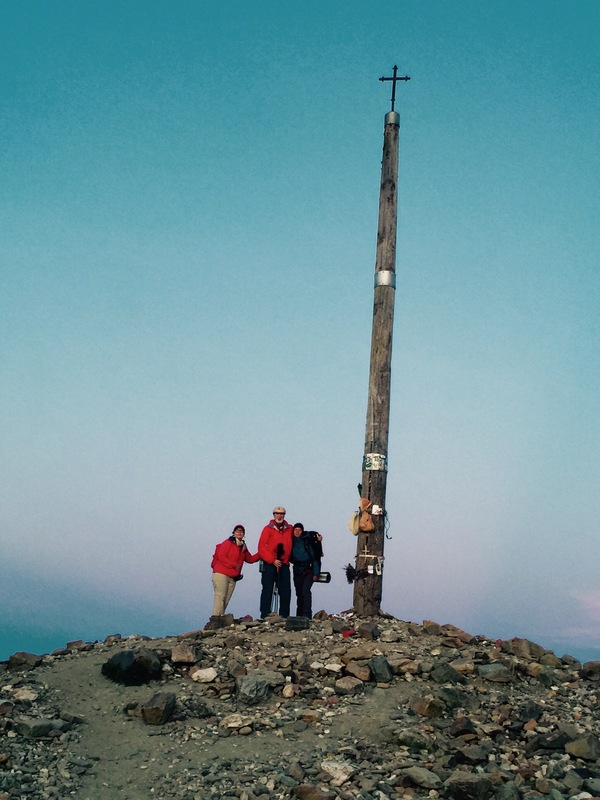 We were thinking of you as we did the trek down… Just amazing!